The Charger invites you to explore new trails and discover new destinations. Available in 650B or 29” options, the Charger is designed for serious fun on the trails: pedal to the top of the hill with ease, rip along and ride down the other side with confidence. 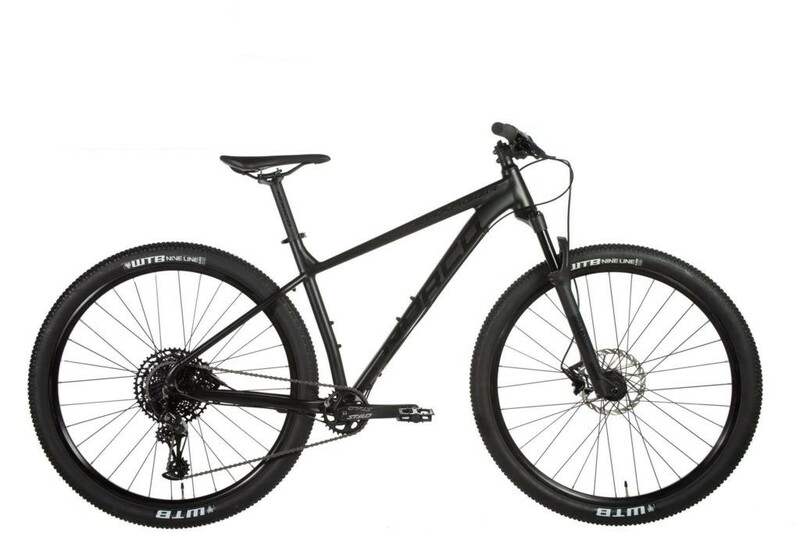 The Charger is a hard-charging, trail-ready bike that you can build your skills and your fitness with. Less weight combined with increased strength and stiffness means you can descend faster, climb better, and have more fun!